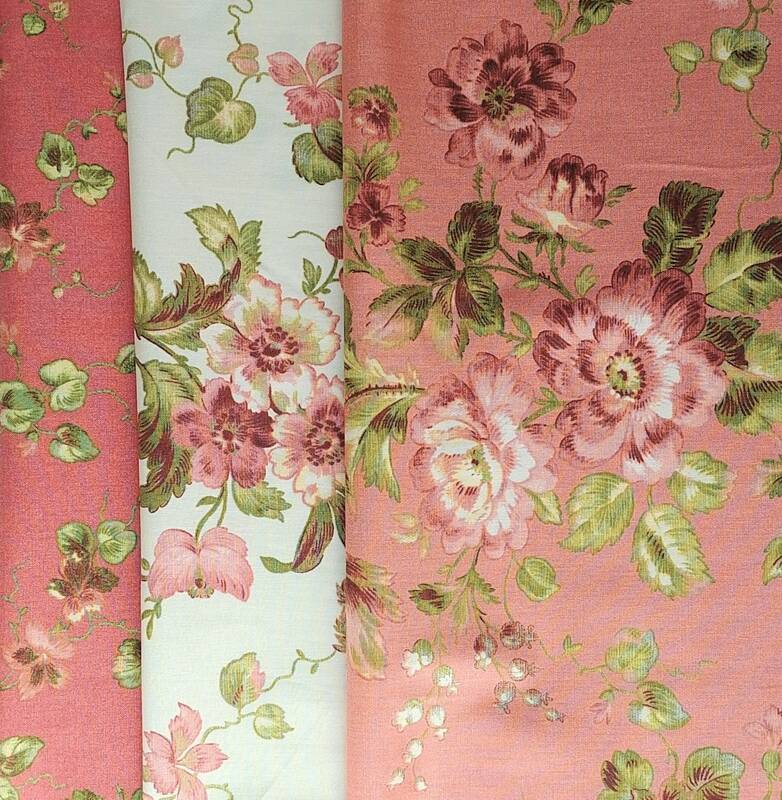 Reminiscent of an English flower garden, the Isabella fabric line reflects the beauty of the rich colors found in nature. 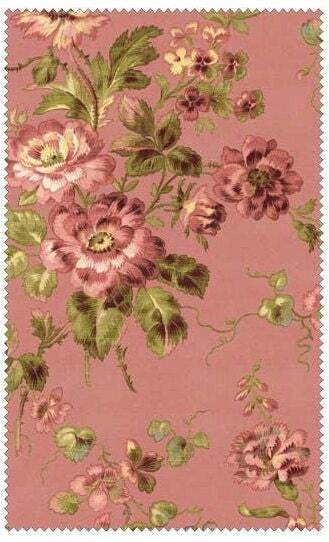 The designs are reproduced from antique period swatches. 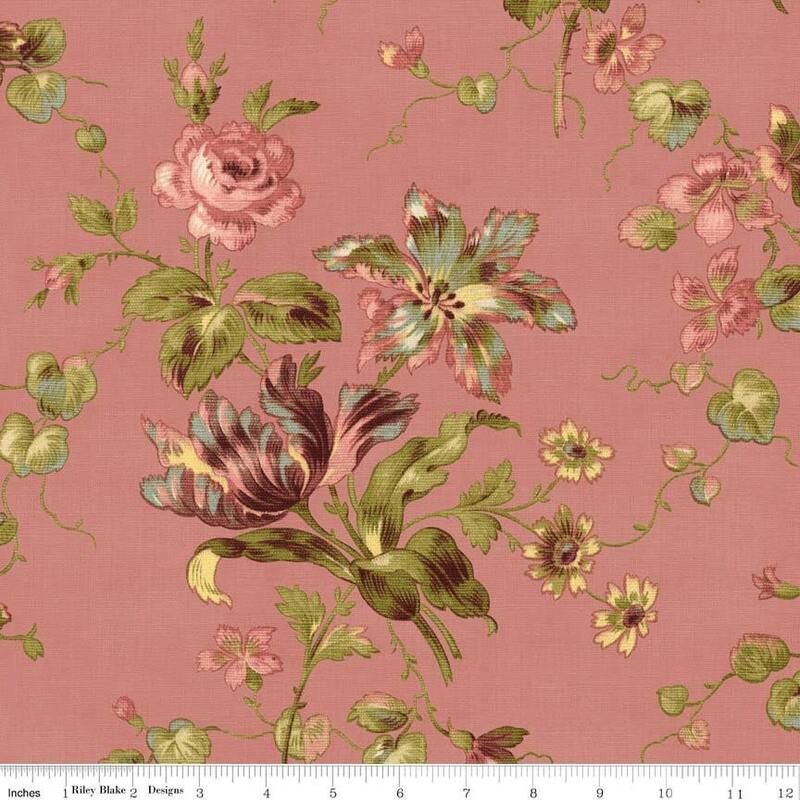 1/2 yard ( 18x43 inches: metric 46x110 cm). 1. Main English rose PR4690 Coral. 2. 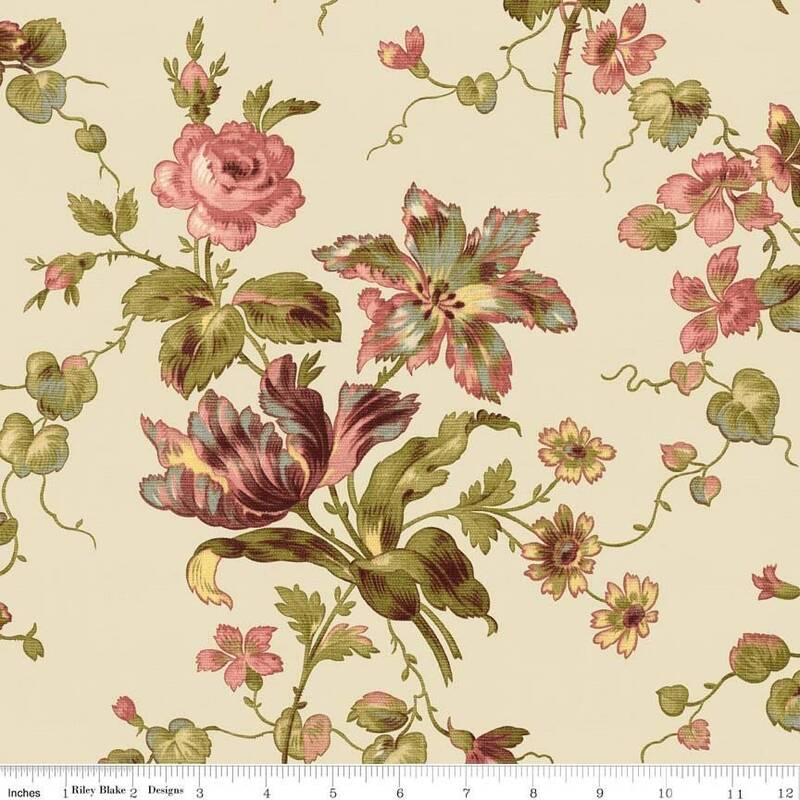 Main English rose PR4690 Cream. 2. 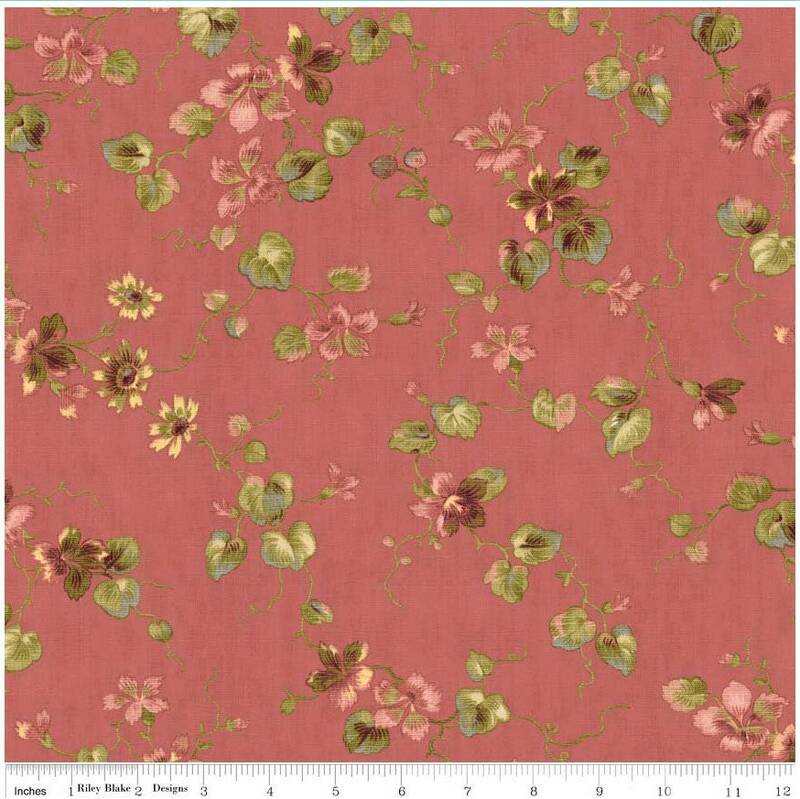 Small Floral PR4691 Coral. A total of about 1.5 yards of fabric.